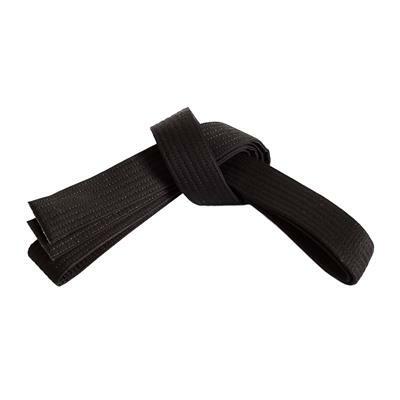 Perhaps one of the most significant and traditional elements of martial arts training is the martial arts belt. 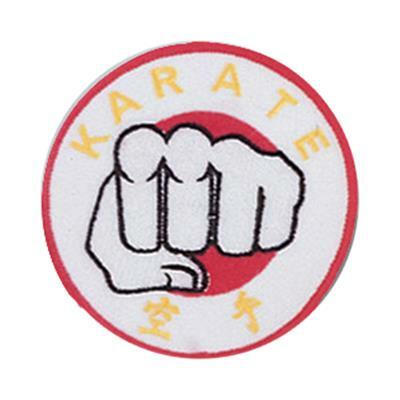 The color indicates the level of proficiency which a martial artist has attained. Belts have a special significance to the holder – at Century, we understand that and we’re proud to make most of our belts on-site at our headquarters in Oklahoma City, OK. 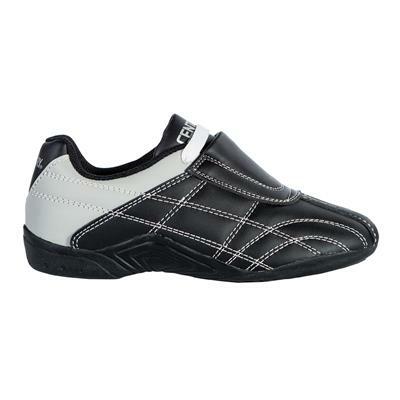 Comfort and confidence are of the utmost importance when it comes to training and competing. 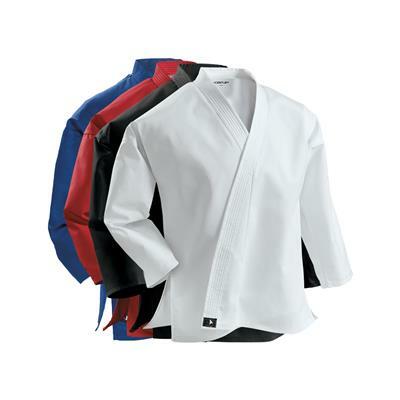 Our uniforms are made from high quality fabrics that will help you look and feel good while you’re giving your all at the gym, in class, in the ring, or in front of an audience. And with tons of custom options*, you can find one perfect for you. 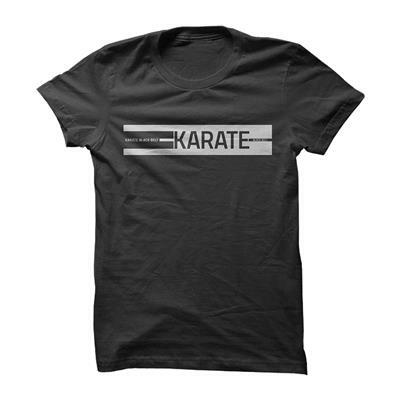 Wearing the proper martial arts apparel when training and competing is very important to your development. Ideally, you want to feel loose and comfortable so your body allows itself to move freely without obstructions or other hindrances and you can focus your mind and energy where it needs to be other than whether or not you feel comfortable in your apparel. 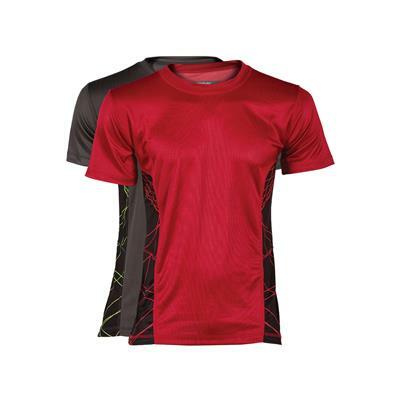 With the right uniform, you’ll train better and more freely allow yourself to compete at your highest level.